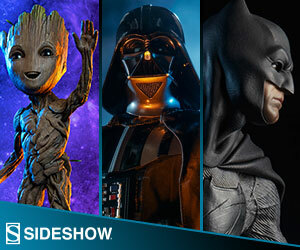 Sideshow and Tweeterhead have partnered up for this new Super Powers Batman Maquette. 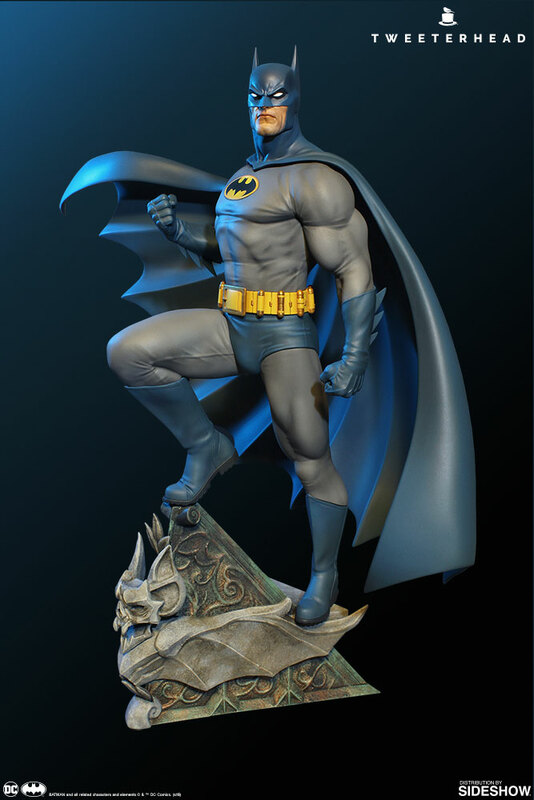 Sideshow and Tweeterhead are proud to announce the newest edition from the “Super Powers Collection” of DC Maquettes- Batman! 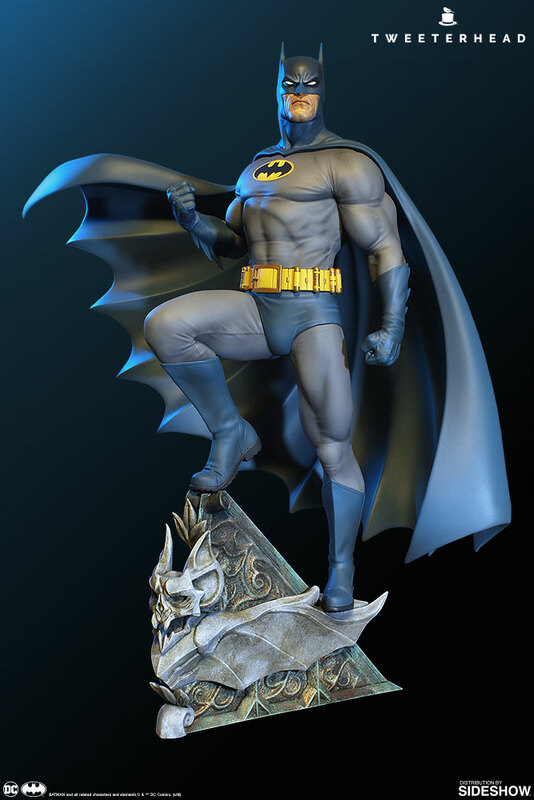 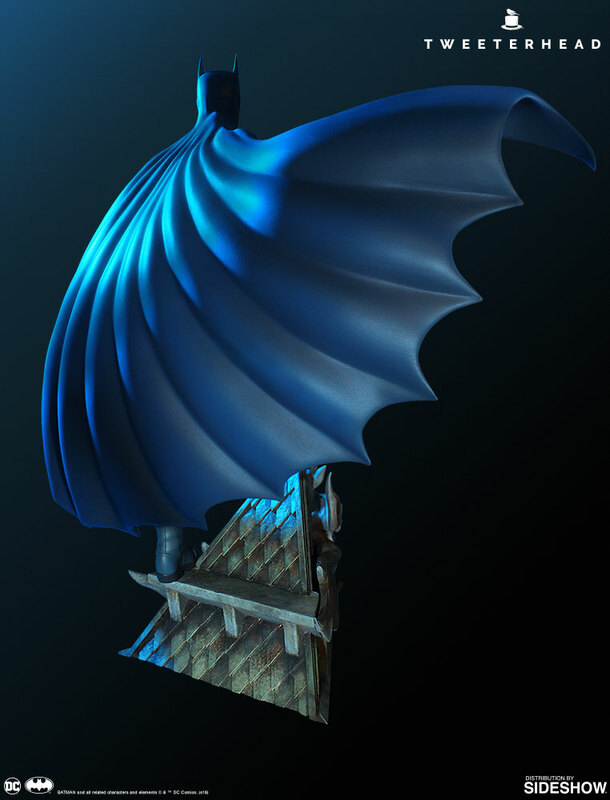 This caped crusader stands at an impressive 18 inches tall – ready to exact swift justice! 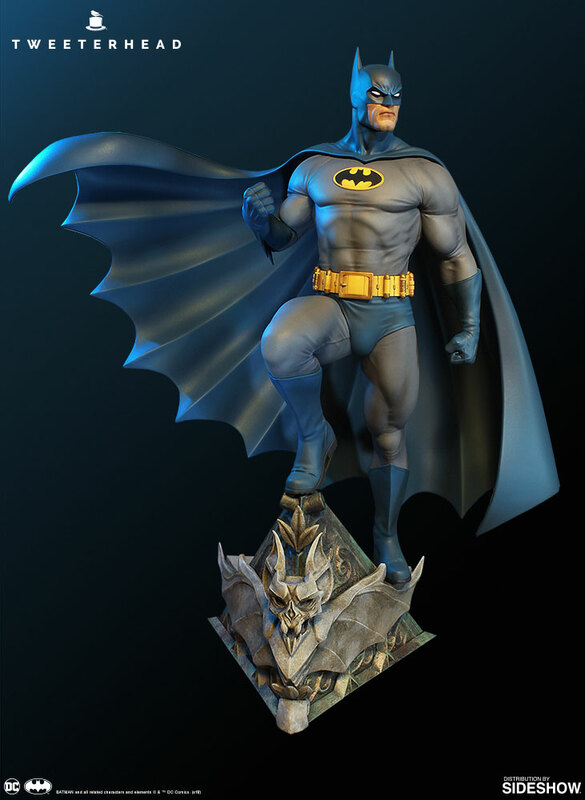 A must-have for DC Comics or Justice League fans, don’t miss your chance to add the Super Powers Batman Maquette to your collection.